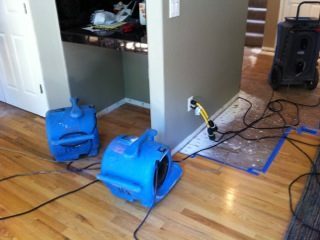 Whether its a leaking pipe or sewer backup. 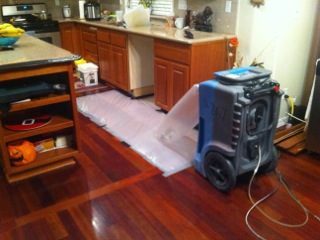 Our certified technicians are available 24/7 to minimize damaged to your home or business. 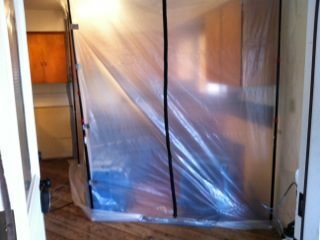 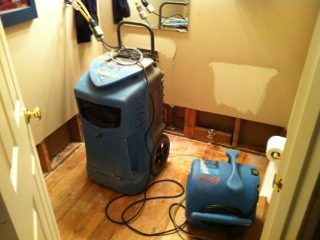 Getting your home dry quickly is very important to prevent mold or rot. 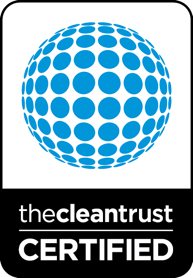 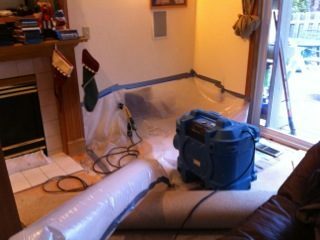 Our technicians will assess your unique damage and use the latest technology to extract, dry and dehumidify.